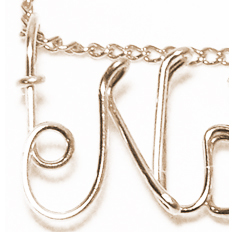 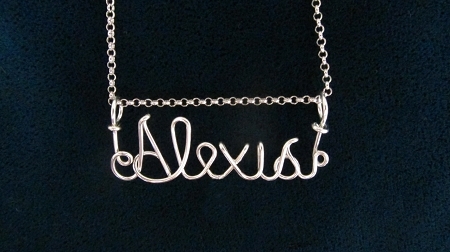 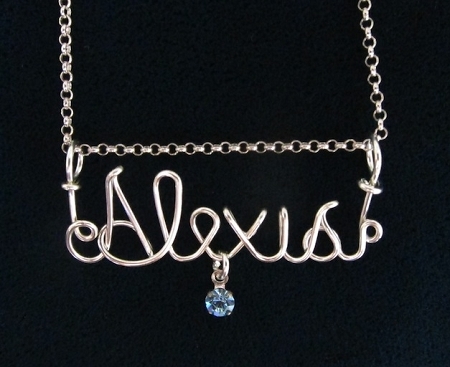 Each personalized silver wire name pendant is handcrafted for you at the time of your order and comes with a free silver plated chain. 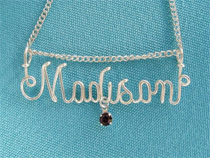 You may also choose to add up to 5 birthstones for an additional $2 each. 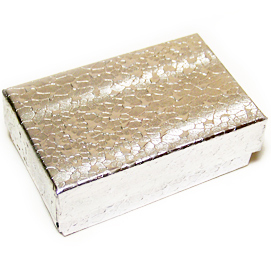 This pendant ships in a silver foil gift box.